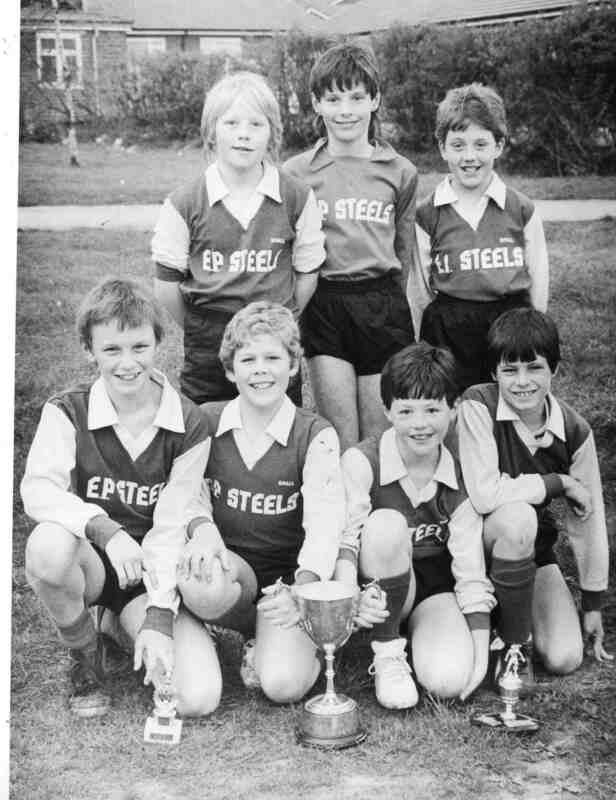 Boys Brigade 5-a-side Football Team. League Winners. Early 1980s. See note below. Photograph courtesy of Mrs M Slack. Just seen this for the first time in many years and it’s made me feel VERY old! !